The global impact of Asian production of the wage goods consumed in North America and Europe is only now being recognized, and is far from being understood. Asian women, most only recently urbanized and in the waged work force, are at the center of a process of intensive labor for minimal wages that has upended the entire global economy. 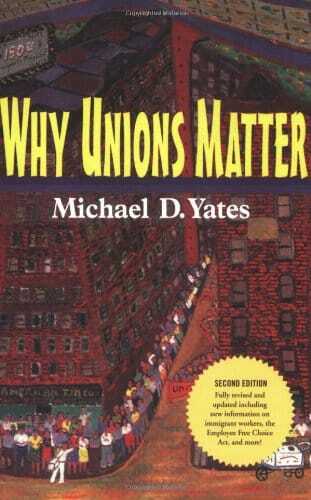 First published in 1997, this prescient study is the best available summary of this crucial process as it took hold at the very end of the twentieth century. 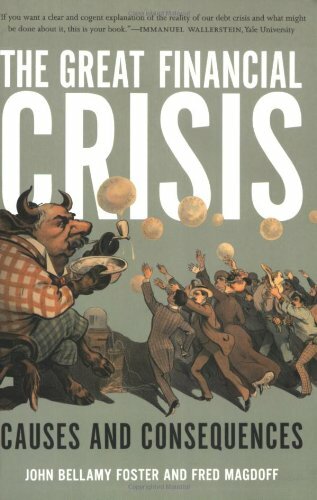 This new edition brings the discussion up to 2011 with an extensive introduction by world-famous economist Jayati Ghosh of New Delhi’s Jawaharlal Nehru University. 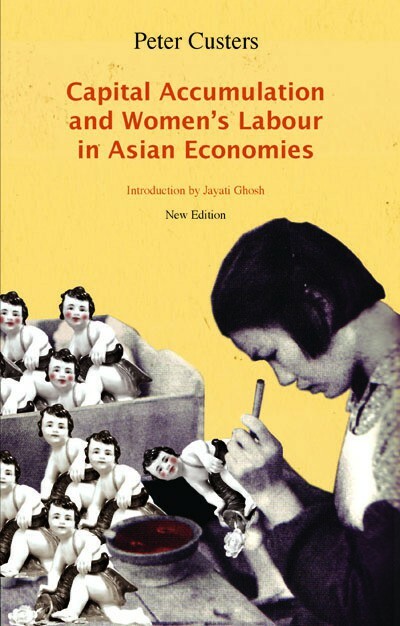 Drawing on extensive data concerning the laboring conditions of women workers and peasant women, this ambitious book provides a theoretical interpretation of the rapidly changing economic conditions in the contemporary global economy and particularly in Asia, and their consequences for women. It is based on prolonged field research in India, Bangladesh, and Japan, combined with a broad comparative study of currents in international feminism. Peter Custers reasserts the relevance of Marxist concepts for understanding processes of socio-economic change in Asia and the world, but argues forcefully that these concepts need to be enlarged to include the perspective of feminist theoreticians. In the process, he assesses the theoretical relevance of several currents in international feminism, including ecofeminism, the German feminist school, and socialist feminism. With its strong theoretical framework, supported by massive amounts of evidence, this important book will interest all those involved in women’s studies, social movements, economics, sociology, and social and economic theory. Despite impassioned theoretical exchanges in the 70s and 80s over the political invisibility of women’s exploited labor roles—productive and reproductive, paid and unpaid—most Marxist thinkers today still sideline the question of women’s work under capitalism and its contribution to the surplus. Peter Custers is an exception. 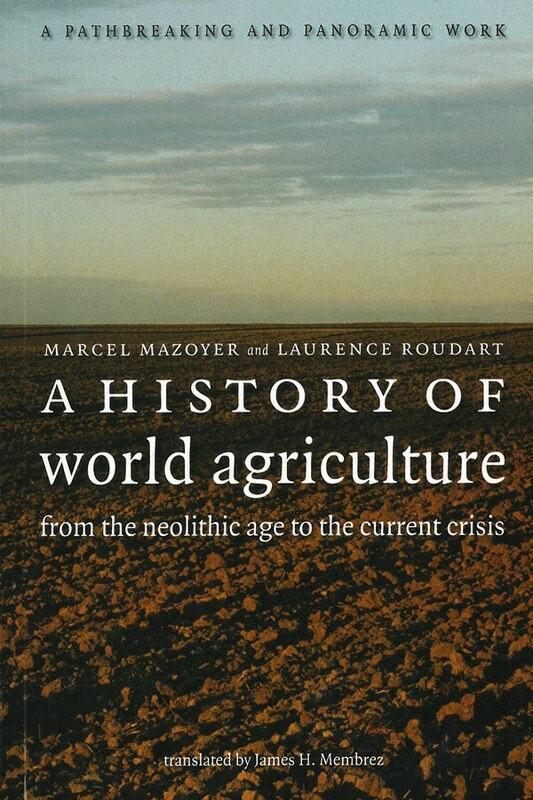 His pioneering 1997 book exposed this bias, drawing on a reading of classic feminist statements and empirical studies of women’s domestic piece work, agricultural and factory labour, in contemporary Asia. Whether or not one agrees with the finer points of Custers’s analysis, he and Monthly Review Press are to be congratulated for re-opening this critical debate with a new edition of Capital Accumulation and Women’s Labour in Asian Economies. noteworthy contribution to the causes of both Marxism and feminism. This book, with its rethinking of Marxist analysis to incorporate insights from feminist theories, would be a very worthy addition to the library of academics, researchers, and students of development alike. Peter Custers makes an important contribution to knowledge by providing a theoretical framework for analyzing the changing nature of women’s paid work in Asia. This work is a definite advance on the current literature on Marxian analysis, as he incorporates the gender dimension as well as empirical observations in the context of emerging forms of employment. Custers has undertaken an important and timely exercise, namely, reconsidering Marxist theory in the light of empirical investigations into women’s labour as well as a wide spectrum of feminist theories. Let us re-emphasize that this is an important book. Custers’s description of women’s labor under capital in the selected countries of Asia, rightly drawing attention to the relevance of Marx, is excellent. His account of women’s struggles, persistent over decades, against patriarchy, is splendid, as is his account of the lively feminist debates taking place over a long period. For anyone interested in the women’s question or anyone striving for an end to patriarchy and a better world for women, this book should be compulsory reading. A lucid and engrossing analysis that shows a refreshing receptivity towards feminist discourses … The author is extremely successful in concluding that women’s labour under contemporary capitalism cannot be understood without understanding the inherent contradictions of the capitalist system. Of the many books by contemporary writers on gender, development, and feminism, the work by Peter Custers stands apart. His re-assertion of the relevance of Marxist concepts for understanding processes of socio-economic change in Asia has a firm and sound basis in concrete socio-economic evidence in Asia. There is no doubt that this is an extremely valuable book, bringing out the author’s profound scholarship. The writer has shown exceptional skills in analyzing women’s labour. Besides, he has beautifully highlighted the various methods of labour exploitation under capitalism. I consider his comparative assessment of the Fordist and the Japanese methods, as well as the conclusions drawn from it, crucially important for the struggle against capitalism. An incisive and thorough Marxist analysis of women’s labour, including domestic unpaid labour, in Asia. Using the theories of Marx, Rosa Luxemburg, Maria Mies and others, Custers creatively analyzes the real world of female labour in Asia. Custers highlights both the applicability of Marx’ s theory of labour and fleshes this out with substantial data and analysis. 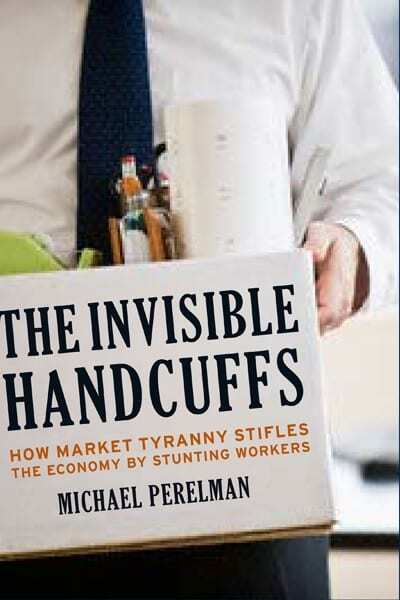 This book is a must read for anyone interested in capitalism and women’s oppression. Peter Custers is a theoretician and international campaigner. For many years he has worked to support class struggles waged by landless peasants in Bangladesh and South Asia. He is a member of IDEAs (International Development Economics Associates) and of the Euro-Memorandum Group, and the author of Questioning Globalized Militarism. Jayati Ghosh is professor of economics at Jawaharlal Nehru University, New Delhi, and executive secretary of International Development Economics Associates.